The dream is so real you can feel it. There is the moment you dive in, slicing through the pool, freshly tapered, cruising through the water, gliding with a smooth precision with each stroke. You’ve rehearsed it in your mind a thousand times. Experienced it in your mind over and over laying in bed at night. You want it so badly that you can nearly taste it. You can feel it. That moment in time where your training and abilities crystallize into crushing your personal best time. And yet, sometimes it feels like the distance between you and that moment is a thousand miles. 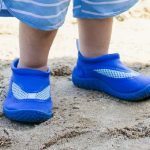 The work, the training, and the meters between you and your big, meaty goal weighs on you, leaving you feeling discouraged, heavy and paralyzed to the point that you don’t take that crucial first step. No matter how ambitious your goals in the pool, no matter how outlandish your dream, there is some heavy duty back-up here for you. 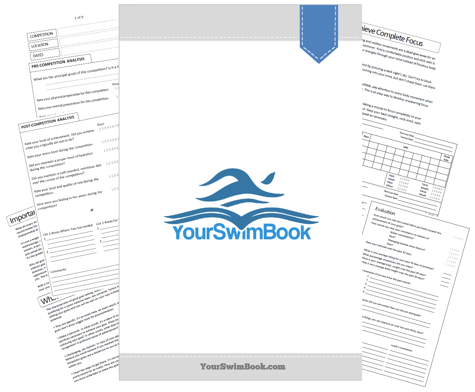 Here’s how YourSwimBook will help propel you towards your dream in the pool. 1. You will learn to set better goals. 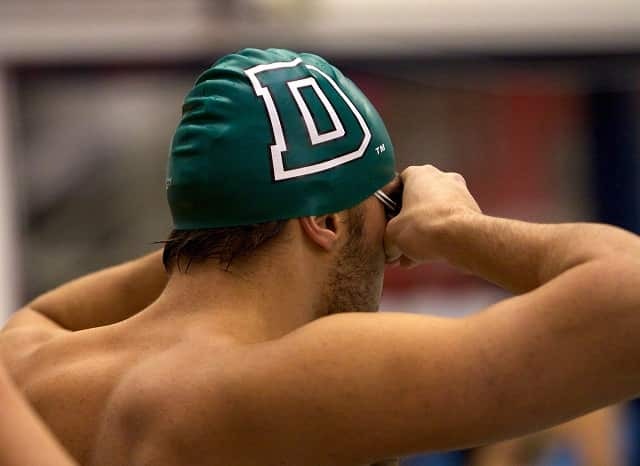 Dreaming big is rarely the problem with most swimmers. Our imagination can come up with some pretty awesome stuff when we let it run amok. 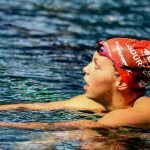 But for the things we are actually going to pursue, there is very often a very flawed way that swimmers approach their goals. It’s something called the planning fallacy, which essentially is that we are brutal at guesstimating how long it is going to take to accomplish something. Being the optimistic beings that we are we plan things out in complete best case mode, leaving no room for error. Something inevitably does go wrong. Or we aren’t seeing progress fast enough. Writing out your workouts will give you a powerful advantage in the goal setting department: you will be able to set and plan ambitious goals that are more realistic. Realistic goals are more likely to be carried out, compared to the wildly ambitious goals that only leave you feeling demoralized when things don’t happen your way fast enough. 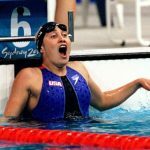 Using YourSwimBook, and being able to see first hand how long it takes for improvement to happen, will help you craft goals that are unique, awesome, and realistic. Triple threat. 2. Steady drip of motivation with training goals. Being clear with what we are doing is important. You and I both know that sets and workouts that have no clear purpose are boring and tedious. 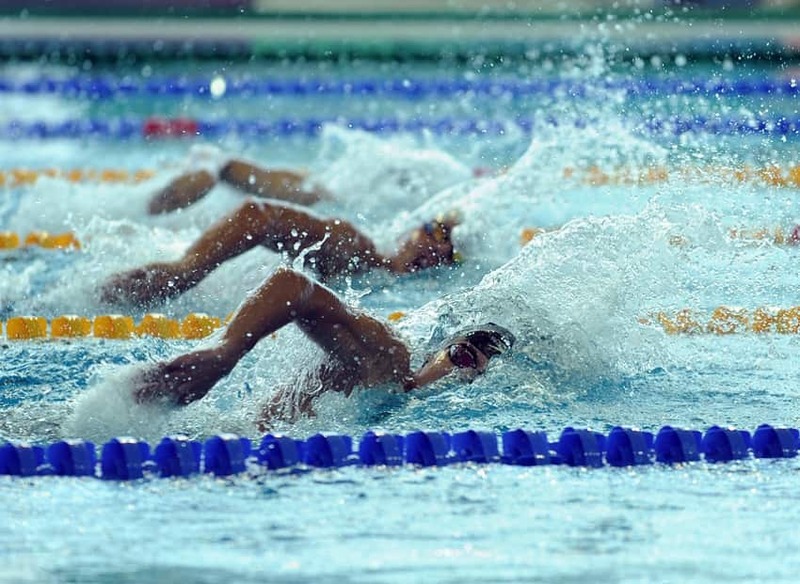 When we know what we are there to accomplish we take ownership of our swimming (and subsequently get a boost of motivation along the way). How to get this feeling more often? By regularly setting practice and training goals. 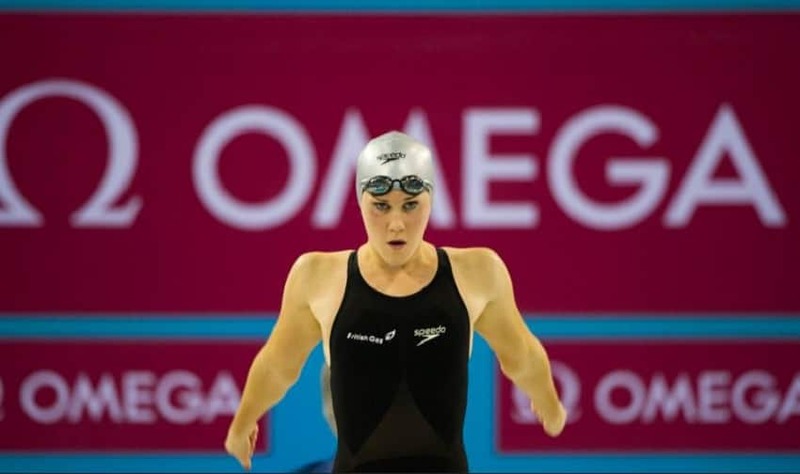 Walking out onto the pool deck without a plan means you are consistently in a position where you are reacting. Having specific and concrete goals each day for your workouts will keep you focused. Your log book is more than just what you did, it’s what you are going to do, as well. 3. Gives you perspective to stick with it. Being successful with our goals requires a degree of patience and perspective that is hard to teach. After all, over the course of our careers and a season there will be moments where we are confronted with setbacks of varying degrees of difficulty. There will be points where we plateau in training and competition. There will inevitable dips in motivation and even discipline when things aren’t going our way. There will be moments where you are injured or sick and will be forced to miss valuable chunks of training. Setbacks and detours come in all shapes and colors, and having your log book in hand will help give you a birds’s eye view of your training that can help you better dictate the severity of the setback actually is, and better help you deal with it. 4. It will give you regular doses of self-belief. 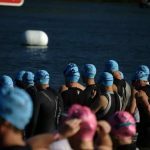 Having self-belief is critical to your success in the water. If you don’t believe in yourself, if you don’t believe in the training you are doing, and you don’t believe in the process, than you aren’t going to get very far. 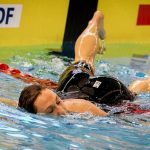 The simple act of journaling your swim practices will help you gain a deeper understanding of the process, teach you what it really takes to bring your swimming to the next level, and also shine a light on the things that promote success…and those that don’t. Altogether, this awareness of the process will give you a deep sense of self-belief that is hard to fake otherwise. Plus, when you have belief in what you are doing, if you can see on paper that you are putting in the work, and that you are progressing towards your goals, it will only motivate you to work even harder. 5. It will force you to address your weaknesses. 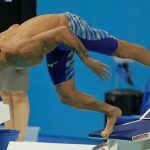 One of the traps of making overly broad goals (“I want to be fast!”) is that it lacks any tangible markers for improvement. Such a vague statement is impossible to break down because the goal itself is a moving target. 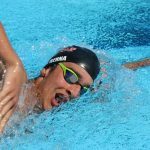 Journaling your workouts will not only show you where you are utterly crushing it in the pool, but it will also force you to come to terms with the soft spots of your training. There are things that you are not doing that are holding you back from swimming to your potential. 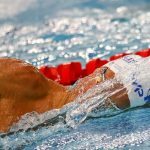 YourSwimBook will help you face these things so that you can put a whooping on your goals in the pool. YourSwimBook started as a log book, yes, but it has grown to be so much more. Each copy features a complete goal setting section to cover your competition goals, training goals, and even weekly evaluation sheets to help keep you on track. 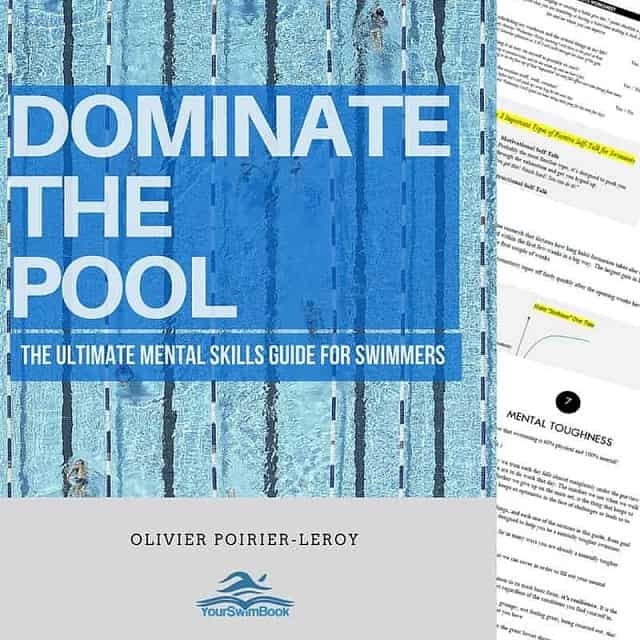 It’s 76-pages of action packed tips, worksheets and research on mastering the one thing you absolutely need for success in the water—your mindset. 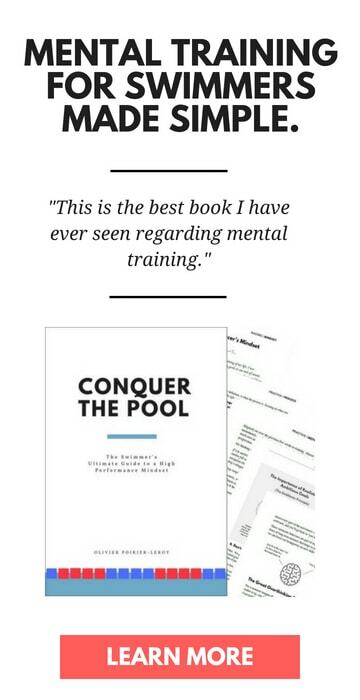 But if you want better practices, more motivation, and a proven way to help you get closer to achieving your goals in the pool then ever before, than it might just be for you. Click here to learn more about how YourSwimBook will help you conquer the pool this season.